Yes, you can. 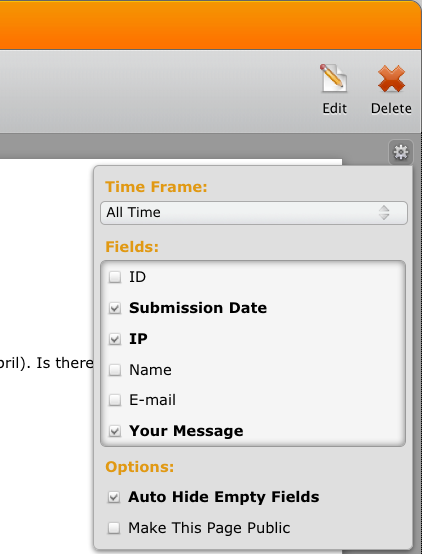 On "My Forms" page, select your form and then click on "Submissions" button. Then click on the Settings icon on the right side and then enable the IP field.